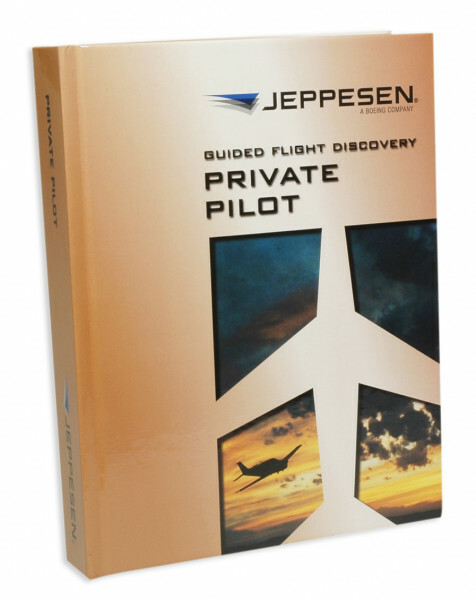 The Private Pilot Manual is your primary source for initial study and review on your journey to becoming a private pilot. The intuitive organization and colorful presentation of the manual helps you learn quickly from the start. The text contains complete and concise explanations of the fundamental concepts every private pilot needs to know, with the subjects arranged in a logical manner that builds upon previously introduced topics. You can expand your knowledge of specific subjects and the world of aviation by exploring the Discovery Insets strategically placed throughout the chapters. To help you understand how your mind and body function during flight, human factors principles are presented in Human Element Insets. Throughout the manual, concepts that directly relate to FAA test questions are described in FAA Question Insets. To help you review material more effectively, key terms are highlighted throughout the text and listed at the end of each section along with a checklist that summarizes important concepts. Additionally, you can evaluate your understanding of material by completing the associated questions found at the end of each section.